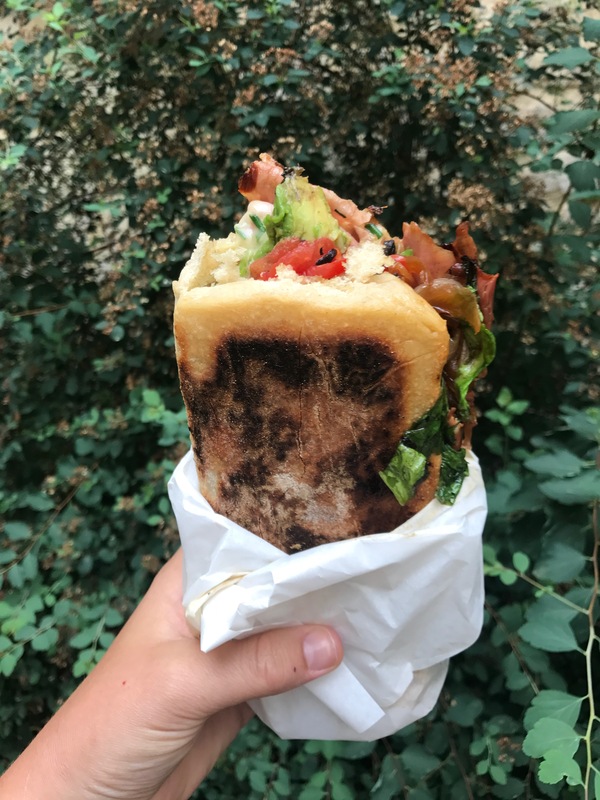 Last winter, a quick stroll through Marché des Enfants Rouges, the oldest covered market in Paris (it dates back to 1628), led me to uncover Chez Alain Miam Miam’s wildly popular sandwich stall. (Miam is how the French say “yum.”) There, a long line of hungry tourists and locals patiently waited in line for chef Alain Roussel’s simple, savory creations. This, my friends, is the best damn sandwich of my life. Do yourself a favor and seek out #chezalainmiammiam when you are next in Paris.